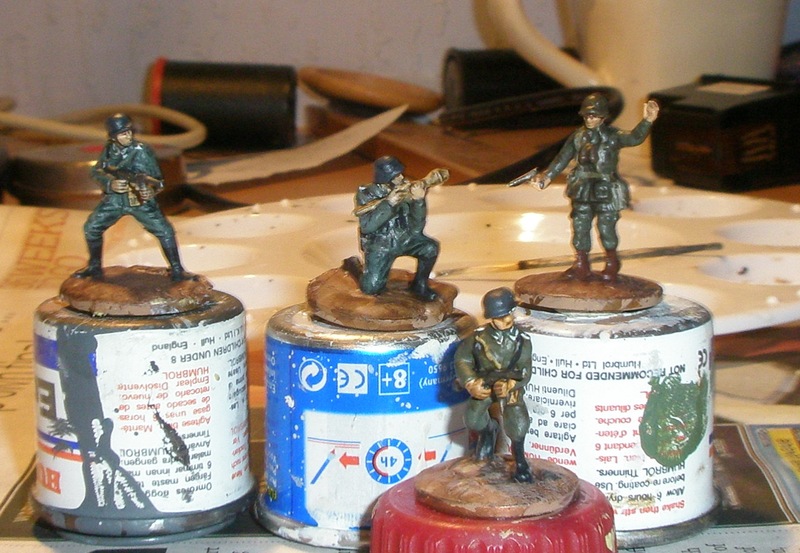 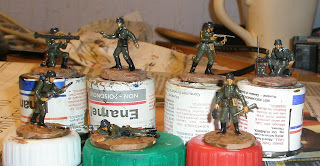 And nearing completion - 38 WWII figures in 20mm. 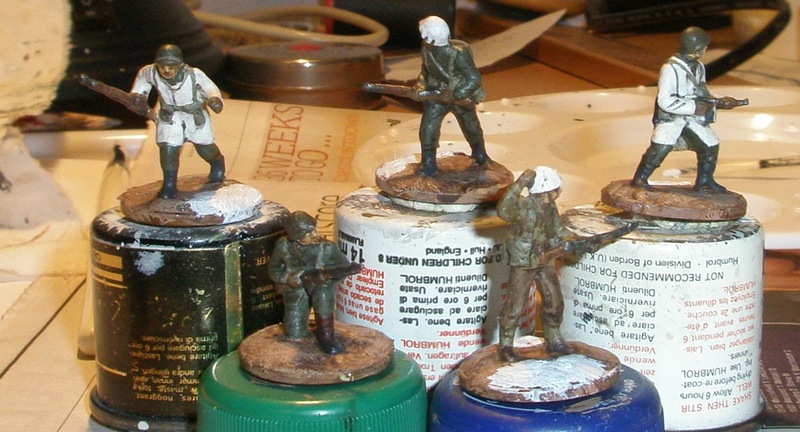 Only require 1 more coat of matt varnish plus the bases finishing. 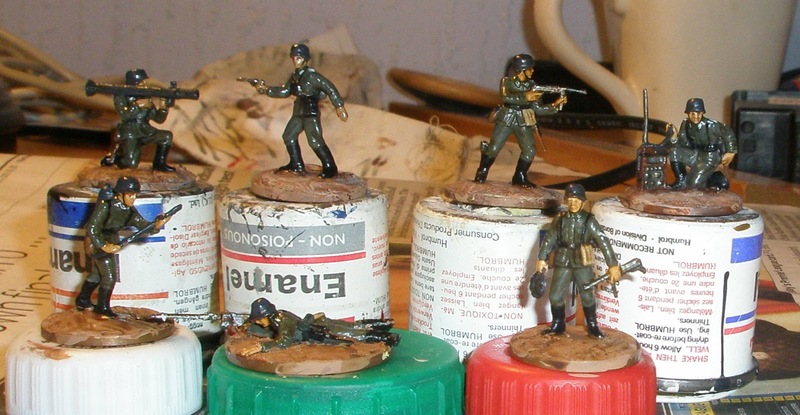 2 Italeri Germans from the Anti-tank teams set, Revell US Para Offficer and a metal German of unknown make.